The VA says YES to new lungs for a Veteran! National Day of Prayer was today… did you take part today? If not, why not? 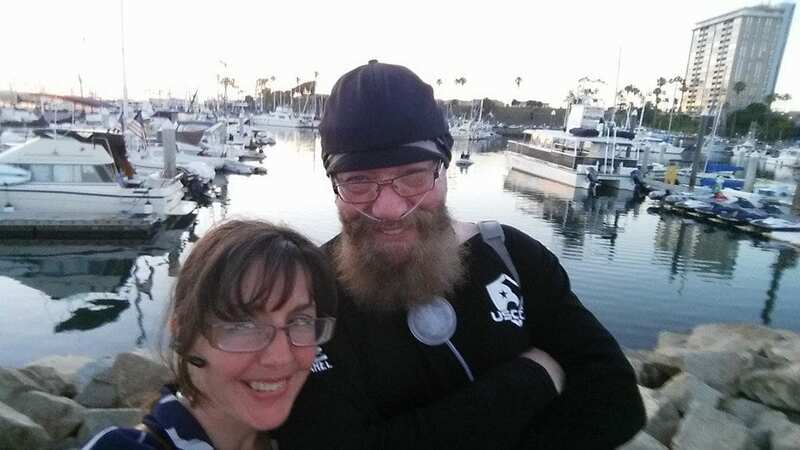 Joe is joined by Courtney Brayton, wife of David Brayton, the veteran who needs a double lung transplant but the VA wouldn’t approve him to have it done near his home, for an UPDATE on the situation. The VA FINALLY decided to do the right thing for Veteran Brayton, allowing him to remain in Los Angeles near his home for the transplant. It shouldn’t have been this hard, folks! Courtney said the thing that finally got the VA’s attention was EVERYONE contacting the VA leadership! YOU GUYS made it happen. Thank you all! California Democrat State Senator Kevin de Leon calls House Republicans “morally repugnant” and “un-American” for singing on the House floor… except those singers were really the Democrats! Oops! You oughta do a fact check before you say things like that! Model Chrissy Teigen says Trump needs to pay for her Botox injections because he’s causing her to have crippling anxiety.